Dr Clare Silvester has more than 20 years’ experience supporting MOD decision making and is recognised for her ability to apply clear logic and systems thinking to the analysis and solution of complex problems. She was worked in the MOD as an Assistant Director and for many years as a consultant to the MOD and defence industry. 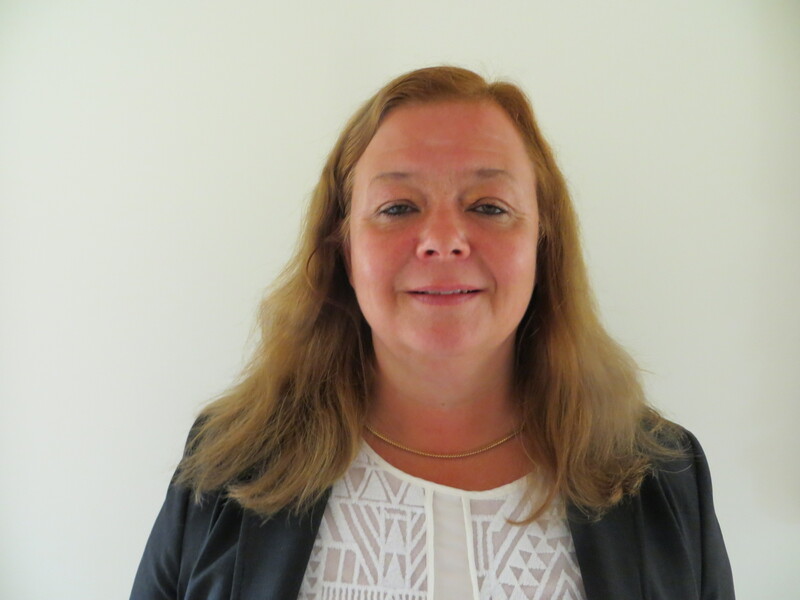 She is an analyst with significant experience undertaking complex analysis programmes, identifying and evaluating options to support MOD decision making and gaining support from scrutineers and other stakeholders. She is experienced with MOD processes and requirements for providing evidence. Clare undertakes a number of technology management activities to support MOD programmes, from road mapping, to assessment of the risks with exploiting research activities through to undertaking balance of investment activities to prioritise the future programme. Clare has a PhD and first class honours degree in physics, both from Oxford University.